Is it really possible to have DIY installation on retractable screen doors and windows? 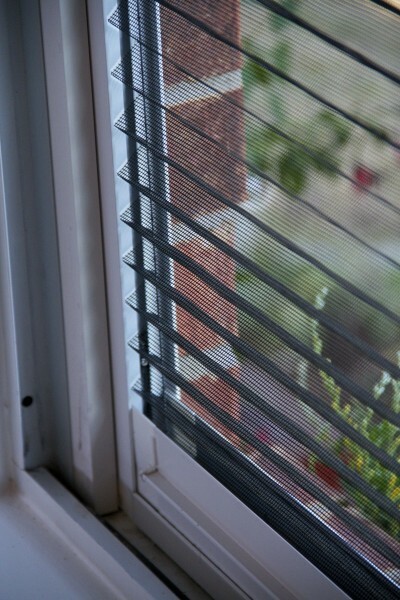 It certainly is possible with the Plisse screens from Screen Solutions. This is because we designed the Plisse screen with DIY installation in mind. 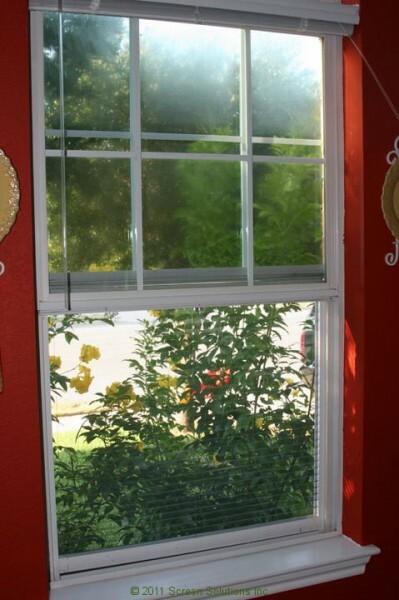 To achieve this, each screen that we sell is custom-manufactured to your particular door (or window) size and type. As a result of the screen design and the custom-sizing, you do not need to make any difficult adjustments or cut any materials to install your screen, once you get it. 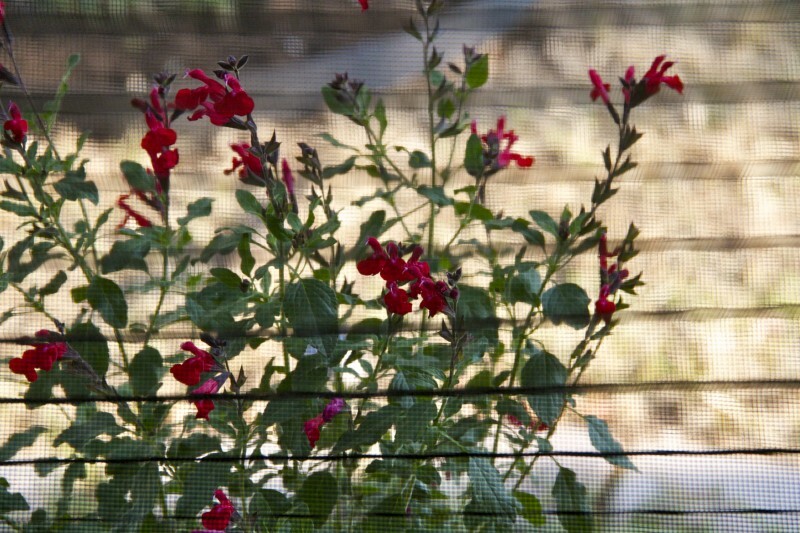 Plisse screens are NOT one-size-fits-all. Plisse screens are your-size-fits-you. This is what makes DIY installation on retractable screen doors and windows by Plisse so easy. DIY installation on retractable screen doors and windows starts before you order! Once you know the location and type of screen you want, you will then take specific measurements of your opening (width and height) and provide them on your online order. 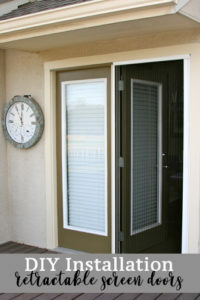 You’ll provide other information as well such as frame color and any special adapters if your door or window needs them. The screen comes with a “fudge factor” for height which insures a correct fit into your opening. This is the trick to getting easy DIY installation on retractable screen doors and windows. If you are uncertain about any part of the ordering or measurement process, there is “pre-sale help” available. Contact Doug the Screen Guy and he will guide you through taking photos of your opening and emailing or texting them to him. 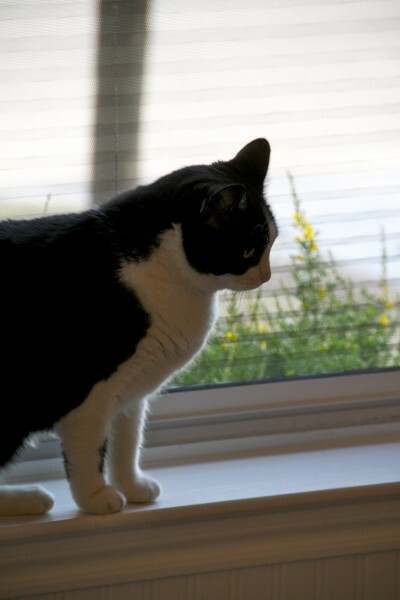 He will review your photos and get back to you with specifics on where and how to measure for your particular opening. No guesswork! Also, there are videos on our website showing how to measure doors and windows. How easy is the DIY installation on retractable screen doors and windows once I get them? That last one can be a challenge for some people! The screen comes in a secure box and all the parts are clearly labeled and easy to find and make ready. Also, we include a very clear set of printed installation instructions in the box. As a result, most customers can easily complete the installation in under an hour and are excited to tell us about it. Finally, you can always contact Doug the Screen Guy for more help on your installation.